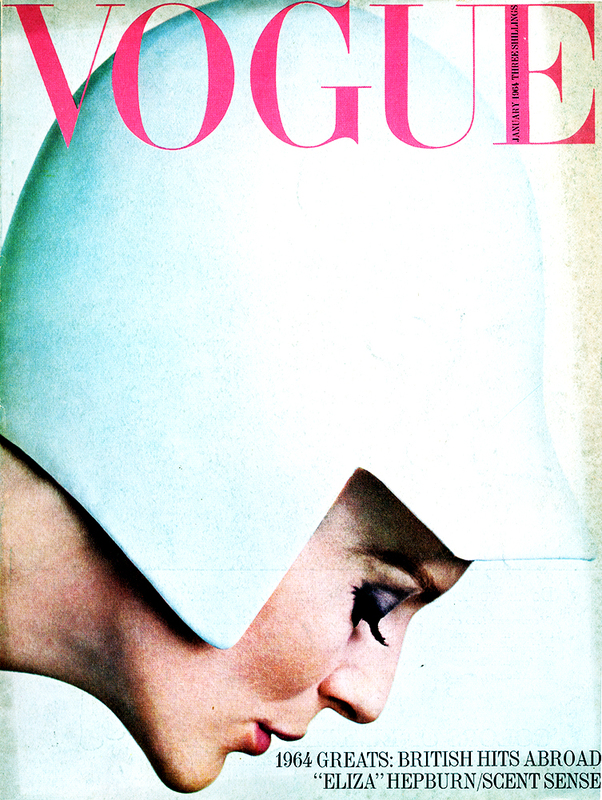 Vogue UK January 1964 cover shot by Duffy. We believe the model is Paulene Stone. James Wedge began his creative career as a milliner and fashion designer. By 1970 he turned his focus to photography and painting and is highly regarded in both fields.